CUBA NEVADA WOOD was born 02 Aug 1901 in Comanche County, TX, and died 13 Apr 1995 in Tarrant County, TX. She was the daughter of George Edward Wood and Mary Pamelia Miller. 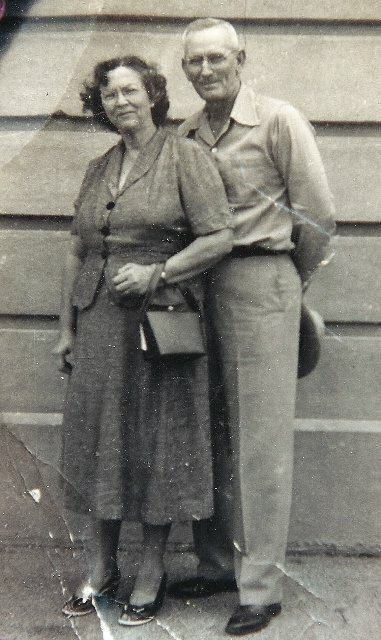 She married MARVIN B. PETROSS Sep 24, 1916 in Brown Co., Texas. He was born 05 Jan 1897 in Texas, and died 25 Apr 1974 in Tarrant County, TX.